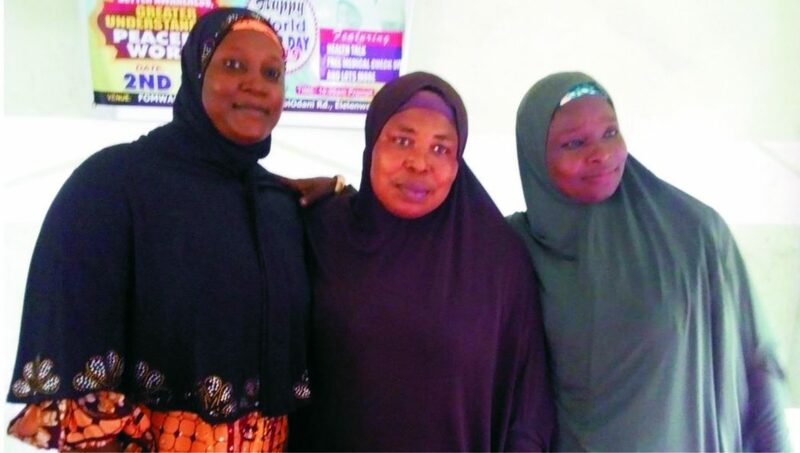 Amirah of FOMWAN, Rivers State Chapter, Hajia Memunat Bello (middle) and others, during the 2019 World Hijab Day in Port Harcourt, yesterday. 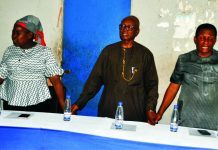 Forum of ethnic nationalities and youth leaders have voiced their demand for a violence-free, credible election on February 16 and March 2nd, warning that anything to the contrary would be resisted. 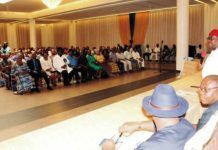 The group also said they are throwing their weight behind any candidate who is committed to restructuring the country and enhance its development. 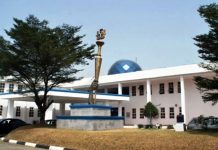 Addressing journalists yesterday, in Abuja on the coming general elections, Barrister Oweitaemi Pereotubo, President General of Ijaw Youth Council (IYC) said the youths can not allow their destinies to be toyed with by a cabal that is determined to destroy the country. “We the leaders of youths of the various ethnic nationalities hereby demand a free, fair, credible and violence-free elections. Anything short of that will be resisted; this is our resolve. “Secondly, Nigeria has been managing to survive as an entity for over 50 years and this is because the foundation is faulty. “You see so many houses collapsing in Nigeria and that is because the foundation is faulty. We started from a faulty foundation. He said that it is on that platform that Nigeria of tomorrow must be built for it meet the yearning and aspirations of its teeming youths, and vowed to support any of 73 presidential candidates with genuine desire to restructure the country for inclusive development. 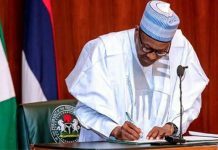 Without mentioning his name, it was obvious that the group are backing candidate of the opposition Peoples Democratic Party (PDP), Atiku Abubakar. 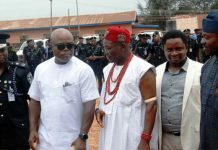 The youth leaders who said they are endorsing earlier position taken by their fathers in Afenifere, Ohaneze Ndigbo, NEF, PANDEF and others stress their commitment saying: “We stands for restructuring, any candidate that shares the same school of thought, the same ideology, we will go with that candidate. Reading from a communique issued by the ethnic Nationalities youth leaders, Barr. Pereotubo said the group is giving the warning against growing distrust and fear expressed locally and internationally pointing to looming possible manipulation of result by agents of the administration and the independence of INEC. We will work hand-in-hand with all relevant stakeholders to continue to enlighten them in the need to ensure that only a candidate who can get Nigeria back on its track of socio-economic and political spheres, a leader who is very conversant with what our national economy needs and the link with good governance.